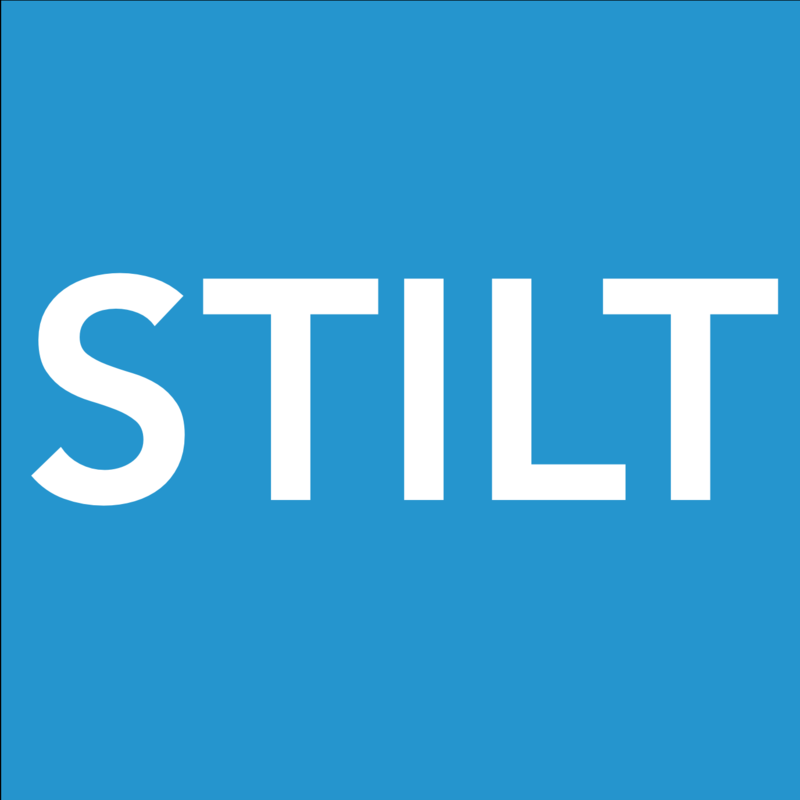 Please send us an email to team@stilt.com with this information. **Double check to make sure that all information that you provided us is accurate. What will my exchange rate be?